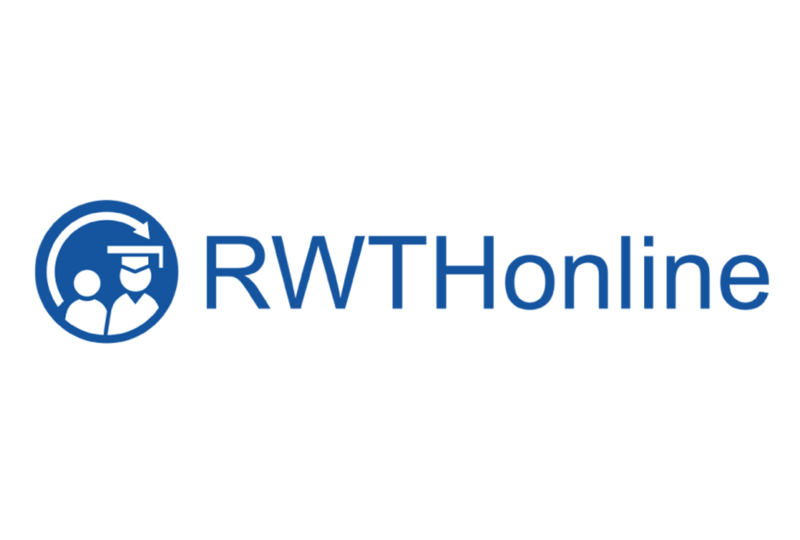 You can have a look at all lectures and courses which are given at the IME in the current semester in RWTHonline. Access is only given for matriculated students of RWTH Aachen or employers of the university. Here you find a direct link to the courses.